The perfect keto treat! 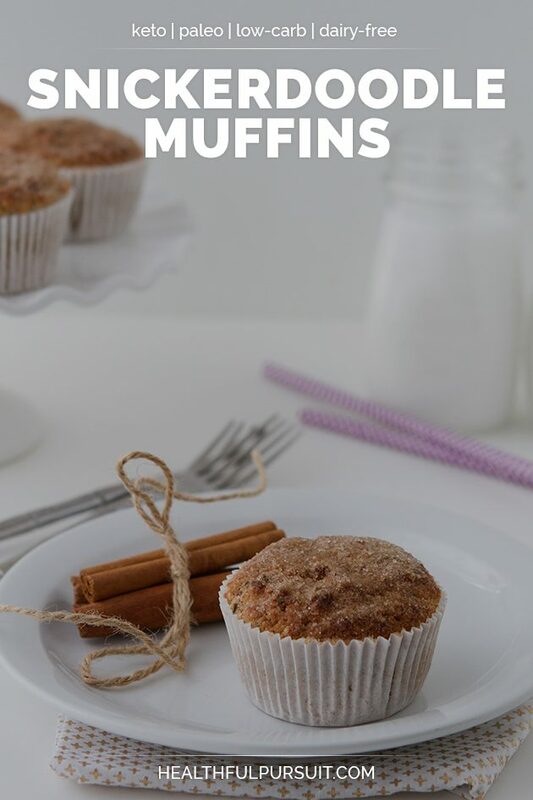 Low-carb ketogenic snickerdoodle muffins with crackled tops sprinkled with cinnamon “sugar”. I’ve never forget the first time I had a snickerdoodle. I was in high school and as soon as I had my first bite, I regretted not knowing about the cookie sooner, almost cheated out of a snickerdoodle-free childhood. Didn’t seem fair that I should only find out about the delicious treat at 15 years old. Making up for lost time? You bet! 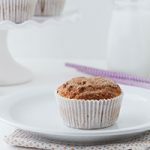 These keto snickerdoodle muffins have all the keto classic ingredients – almond flour, coconut oil, monk fruit or erythritol, and cinnamon, nothing you wouldn’t expect in a keto muffin. Except, I added Manitoba Harvest Hemp Hearts to the batter! 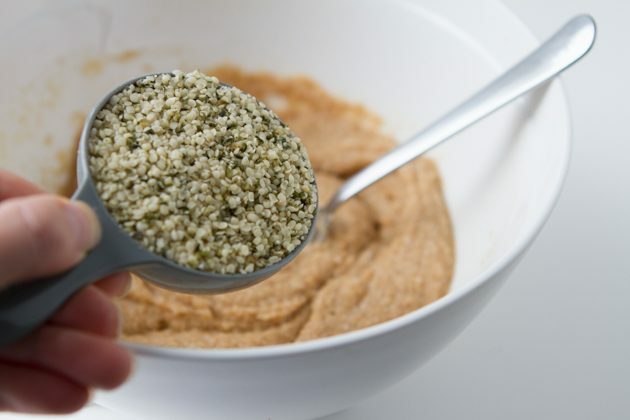 No one would ever be able to tell that there’s over 2 teaspoons of hemp hearts in each and every single muffin. By adding them, I bumped up the fiber of the total recipe by 11 grams, and the protein by 35 grams. 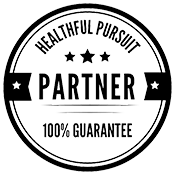 Unsure of what hemp hearts are? I use them a lot in my cooking, so I should explain if you’re new around here. Hemp hearts are the heart of the hemp seed, without the shell. About the size of a sesame see, they deliver a slightly nutty taste to your recipes. 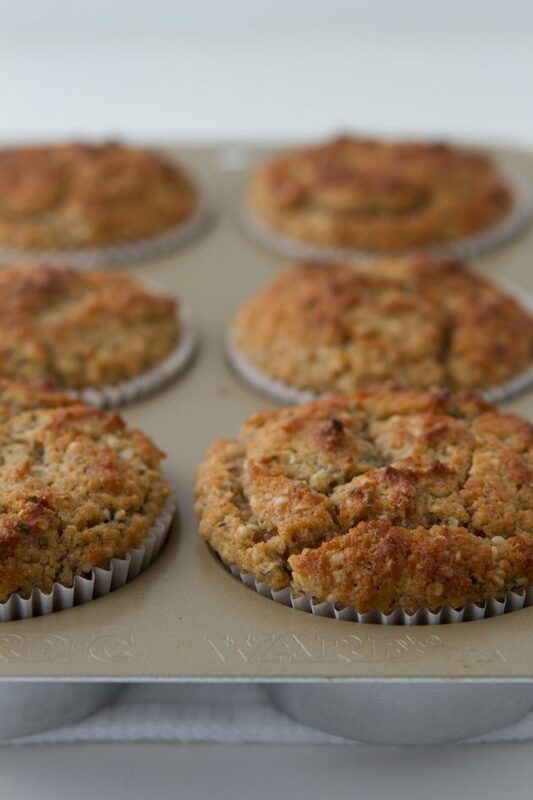 You can incorporate them into recipes like I’ve done in these keto muffins, or sprinkle on yogurt, add to a rocket fuel latte, or make keto fat bombs with them! 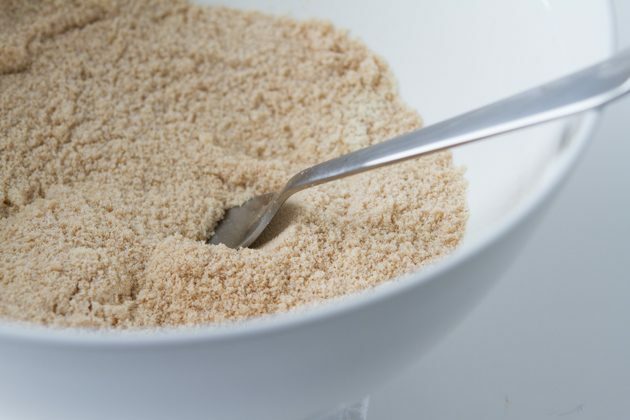 Meanwhile, prepare the cinnamon sugar topping by placing the coconut oil in a small dish and combine the erythritol and ground cinnamon in a small bowl. 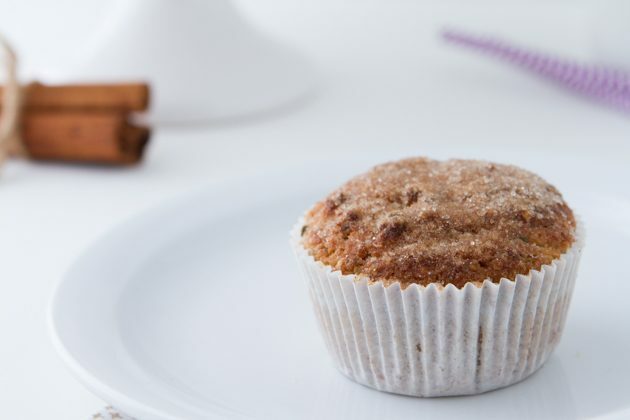 Once the muffins are done, one muffin at a time, brush the top with coconut oil before placing it overtop of the cinnamon sugar bowl and sprinkling it with the cinnamon sugar. Lightly shake of excess and repeat with remaining muffins. Store in a sealed container in the fridge for up to a week, or in the freezer for up to a month. 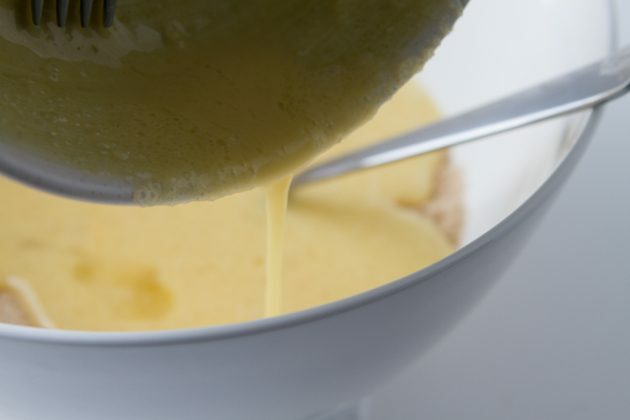 Makes you want to jump into this keto muffin batter! And don’t forget to add the hemp hearts!